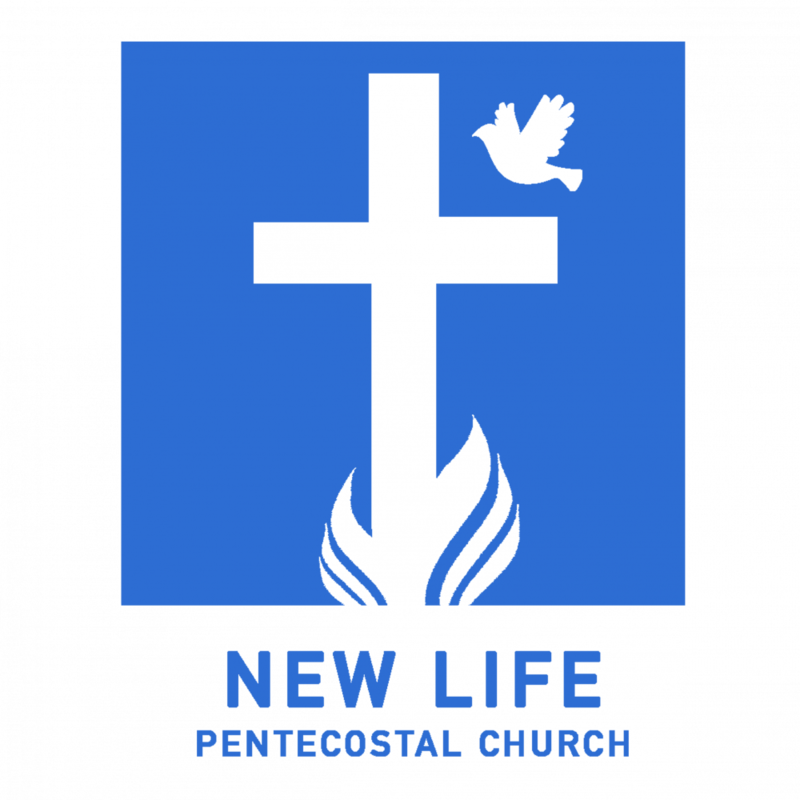 We are a Pentecostal church in fellowship with Assemblies of God in the UK. We are based in Hemel Hempstead in Hertfordshire. We are a welcoming church that exists to give everyone the opportunity of understanding the gospel, where all can grow in their relationship with God and develop their gifts for the glory of God. Our Sunday meetings are characterised by lively music and inspiring, helpful Biblical teaching. We look forward to hearing from you and answering any questions you might have or see you on a Sunday morning!